An award for our gite! 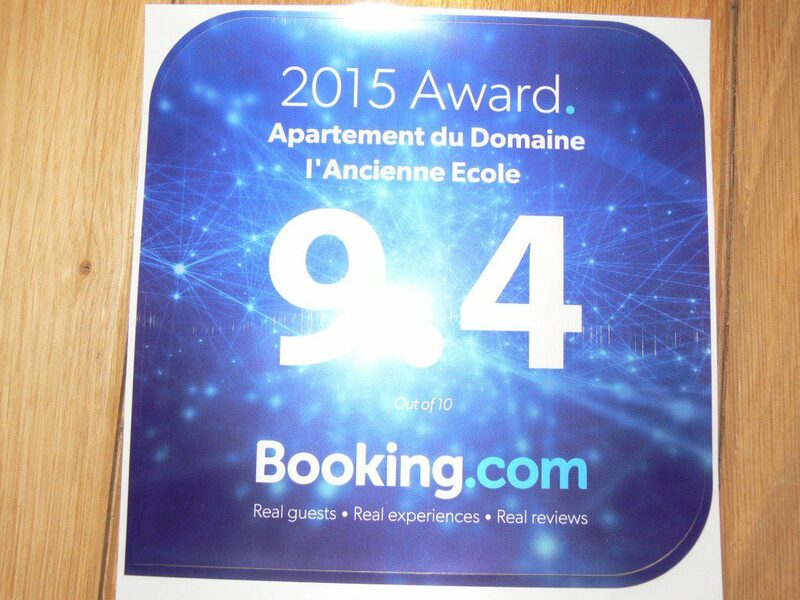 As we begin the 2016 letting season in our gites, we were delighted to receive an award from Booking.com for 2015. Our gite received an average review of 9.4 out of 10. We are looking forward in the 2016 season to welcome our many returning customers and to meeting new customers too. Happy Easter to all.